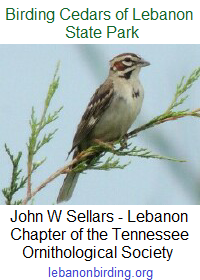 The Friends of Cedars of Lebanon State Park meeting scheduled for this Saturday, 21 February as been postponed, and will now take place on the following Saturday, 28 February. We will meet at 10:00 AM in Cabin 13 at Cedars of Lebanon State Park. 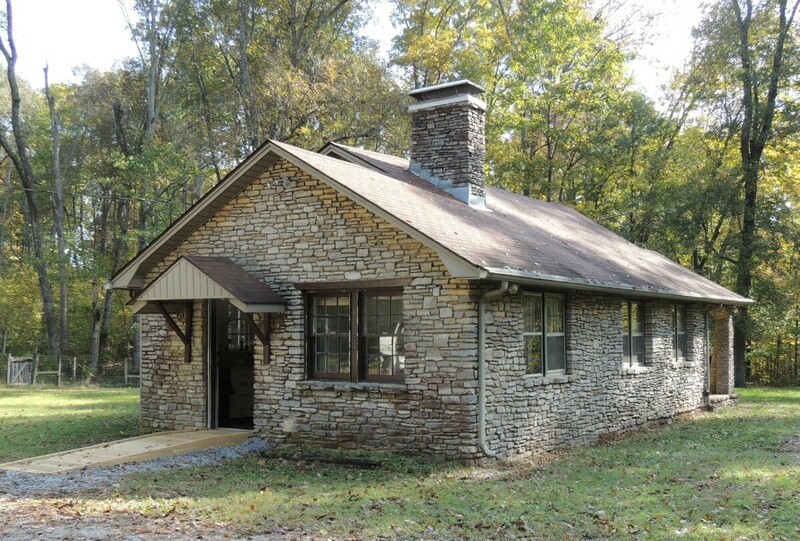 Cabin 13 is directly behind the playground, down the gravel road leading to the old stone cabins,. 13 is the first cabin on your right.